Théodule-Augustin Ribot is known for depicting everyday objects and ordinary people in a realistic style. 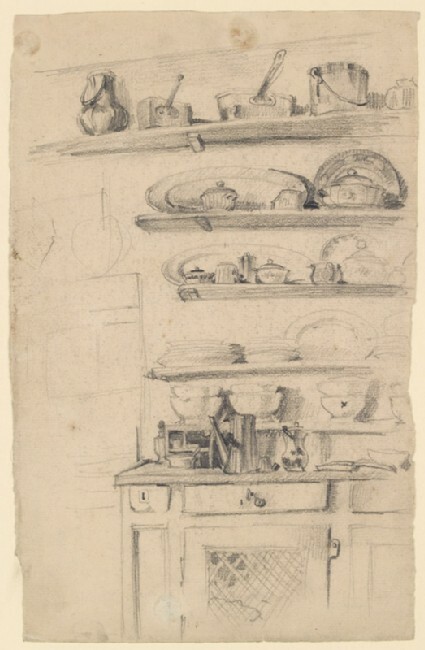 This drawing may be a preparatory sketch for one of his kitchen scenes. 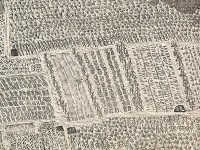 Xu Bing’s similar interest in themes from daily life is shown in his drawing of a kitchen in a stone house in southern Hebei (see LI2007.25).